Apple has been designing their own, custom ARM-based chipsets for iPhone and iPad for years. That's led to persistent rumors that Apple might one day move the Mac for Intel to ARM as well, just like they moved it from PowerPC to Intel years go. Whether an ARM-based MacBook Air makes sense — compared to an ARM-based Mac Pro that's harder to imagine — remains and open question. Would it run OS X or iOS? If the latter, would there be an emulation mode for apps? Would it still allow for Windows virtual machines and Bootcamp? All we have now is rumors, but that's often all we have before Apple makes announcements. Want to try out Windows 10 on your Mac? This guide has everything you need to know to get up and running. No matter what you home studio setup is, you'll need some good monitors. We've compiled some of the best we can find to ensure you get the right ones for you. Picking out a new keyboard for your Mac can be tough, but having something that’s efficient, easy-to-charge, and is good for the environment is a bonus. Thanks to Touch ID on the MacBook Air or MacBook Pro, you can make secure payments online with Apple Pay - the most secure payment service! Thanks to Migration Assistant, moving your old Mac's data to your new Mac is as simple as can be. There comes a time in every Mac's life when it's time to say goodbye. Maybe it's time to move up to a new model. Maybe it no longer has that new Mac sparkle you crave. No matter what the reason, it's time to part ways. 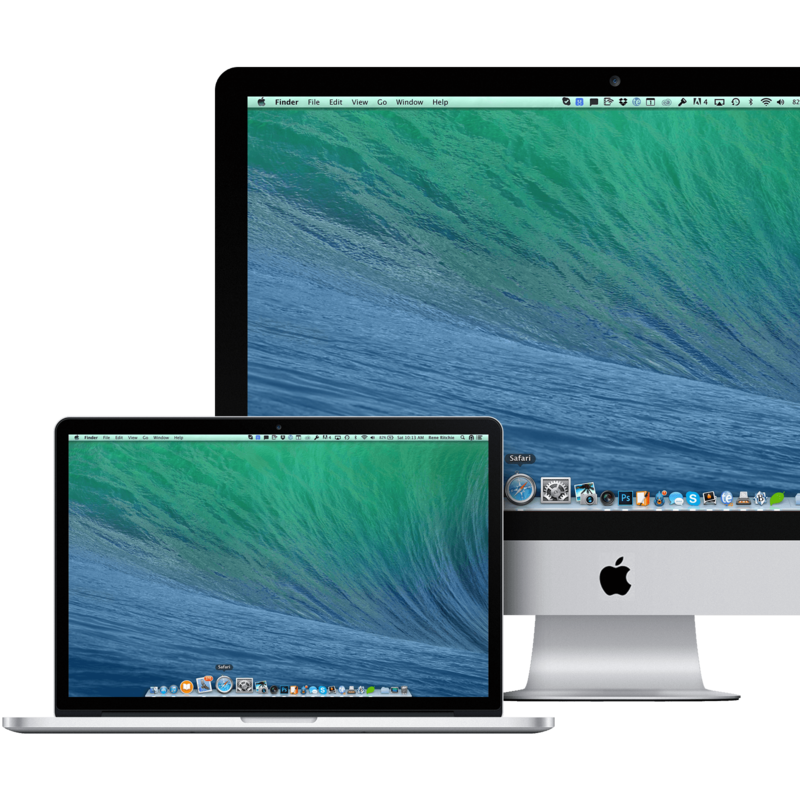 Here are some tips on what you can do to unload your old Mac. Did you just buy your first new Mac? Here's how to set it up! Got a 15" MacBook Pro from 2012 in need of repairs ASAP? Thankfully, after more than a year of shortages, Apple has restocked its inventory of top cases for mid 2012 and early 2013 models with batteries glued in. Maybe somebody out there can. Read more comics from The Pixel Project. Just get your hands on a new Mac? Looking for new apps to spice up your computing? Here are ten apps that will make your machine work some magic.